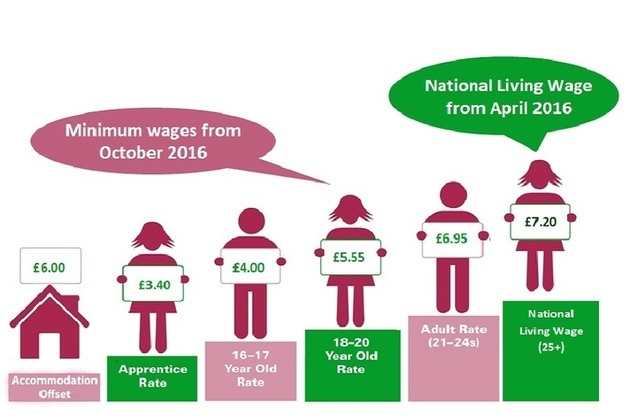 Employers need to be aware of the new national minimum wage for workers under 25 that will come into effect on 1 October. Workers under the age of 25, including apprentices, will see an increase in their take home pay as the National Minimum Wage rates are set to rise. These new rates are effective from 1 October 2016 and so should be implemented in workers’ October pay packets. For workers aged over 25, the National Living Wage rate of £7.20 applies – click here for more details. “Employers should be used to the October increase in the National Minimum Wage. It’s important that they also have in place a system so that when younger workers turn 25, they move onto the National Living Wage. 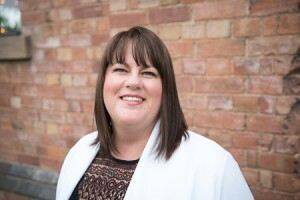 “Penalties for failing to pay employees the correct rates of pay are set to double to 200% of arrears, with the overall maximum penalty of £20,000 per worker remaining unchanged – so it very much pays to get it right! For advice on planning for the new minimum wage rates or for help with your payroll, please get in touch with Clayton & Brewill. Call us on 0115 950 3044 or click here to email us.